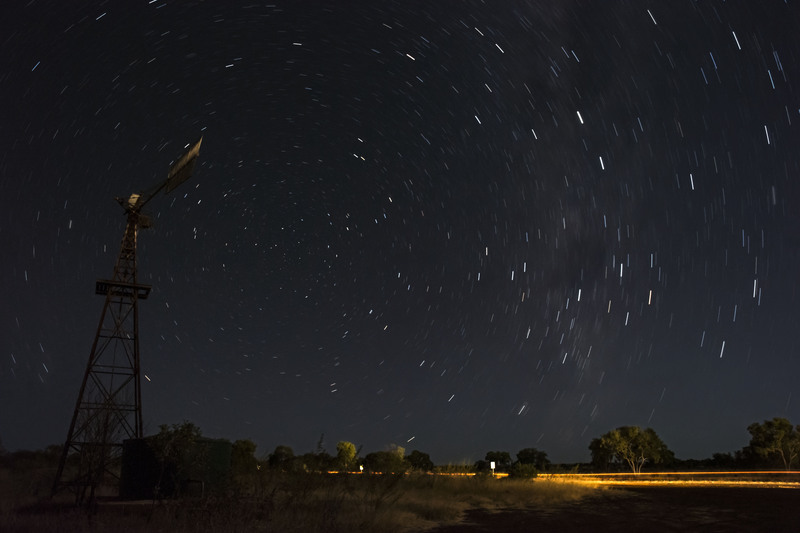 Night driving can be risky business – especially for caravanners. 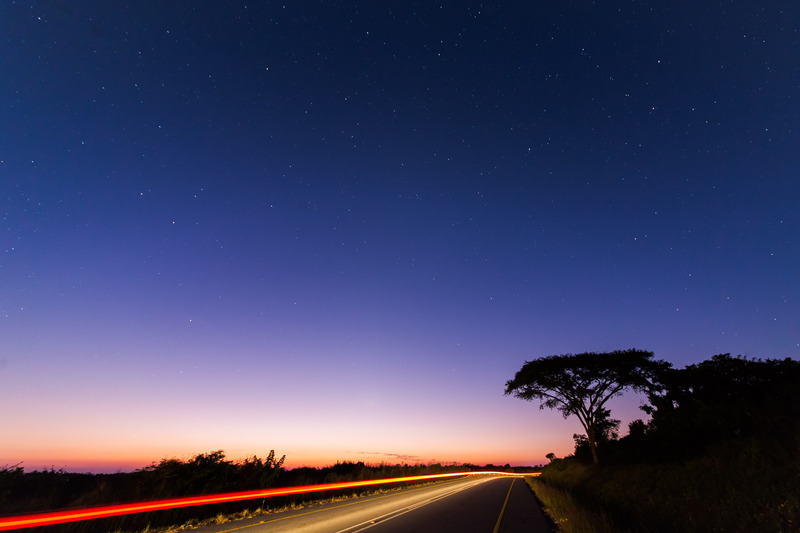 Here are 5 key dangers of driving after sunset. 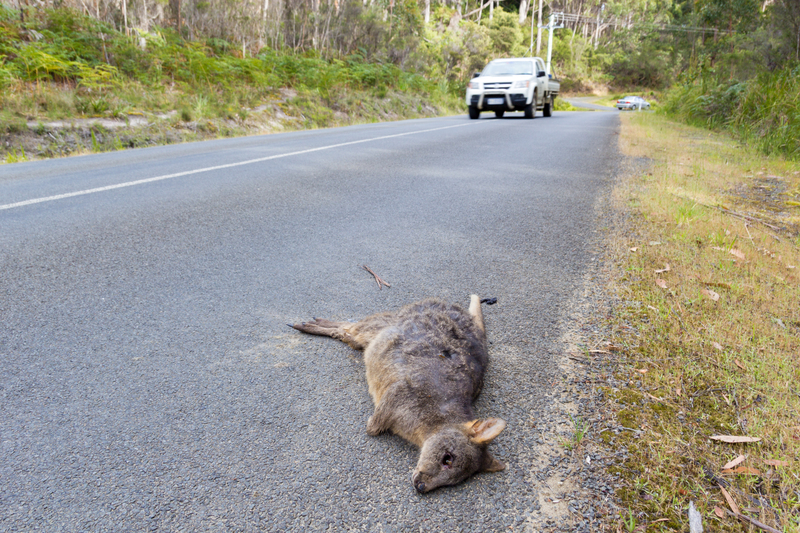 People usually go in at night and animals come out, and they are often pretty careless crossing roads. The hours before sunset, as the heat goes out of the sun and the first couple of hours after dawn, when overnight dew promotes news growth and makes things tastier, are the worst times. The roadside grass is then tastier as that is where the water run-off results in the greatest new growth. But the middle of the night also holds dangers. In some country areas in winter, cows like to sleep on the bitumen, as it can retain more warmth. The only way you’ll see these dark animals on a dark surface is if they open their eyes and your lights reflect off their retinas. At night it is considerably more difficult for the human eye to judge distances. The best advice is to err on the side of caution. Make sure there isn’t a dip in the road concealing another oncoming vehicle before you pull out to overtake and give the vehicle you are about to pass plenty of warning, with a longer-than usual cycle of your indicators before you pull onto the wrong side of the road. Then be extra careful when cutting back in, because your eyes can trick you. 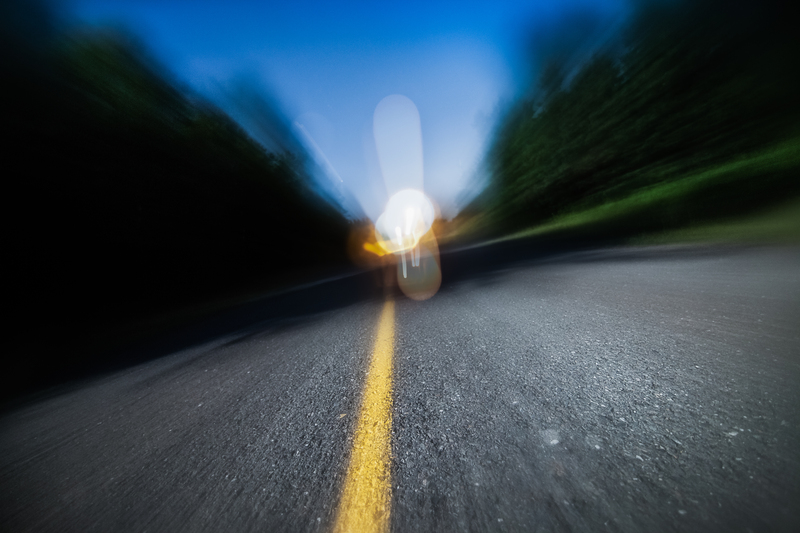 It can also be hard to tell how far away an oncoming vehicle is, especially on straight, flat roads. Firstly, there’s fatigue. Maintaining concentration is the biggest danger unless you are fit and trained in the art. Double rally world champion Walter Rohrl reckons it was a key factor behind his two world titles in the 1970s at a time when fitness and motorsport were relative strangers. He said many of his rivals lost focus after three or four days of a five-day event and crashed. Check the statistics for an amateur tarmac rally like the five-day Targa Tasmania and you will see that more accidents usually occur on day four than any other. If you’re not doing it regularly, like interstate truckies, long hours of night driving are the same. By defying your body clock, you are calling on reserves of skill and concentration most of us amateurs simply don’t possess. Many drivers simply do not have enough experience at the wheel of a large and unfamiliar rig. 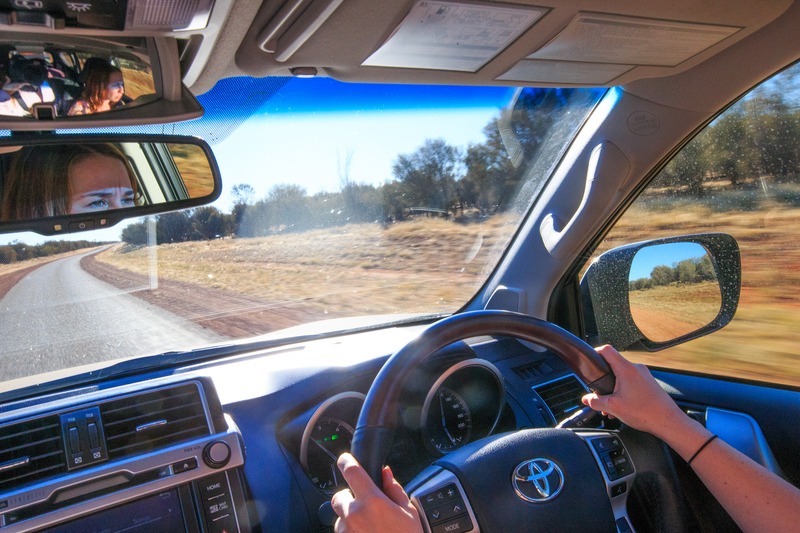 There are enough horror stories going around about inexperienced drivers misjudging overtaking, braking or panicking when they get a bit of wind-buffeting from a passing B-Double, to support this reticence. By its very nature, caravanning involves lengthy trips over often-unfamiliar roads in a range of weather conditions at the wheel of something a lot larger than you drive every day to the shops. The only way to get better at it is by practice and the best time to practice is when you are on holiday. Midnight down the Bulli Pass in driving sleet is not a good place to start, but there are some great, straight and lonely back roads to practice on if you are travelling inland in good weather and daylight. The latest technical aids like AL-KO ESC, which is fitted to the majority of new caravans these days, can be a great asset under these circumstances and instil confidence in drivers. Without being able to observe changing landscapes and interesting details of towns you pass through out the car window, it can be easy for your concentration to drift off. Late night talkback radio or chatting with your partner can help, but the first is not usually very stimulating (otherwise the DJ would have a higher profile time slot) and passengers may well be asleep anyway! Singing is out unless you have a great voice or are alone. Consider carrying audio books to play on your sound system or iPod, or find a great podcast series to keep you engaged. A great story can see the kilometres fly past faster.